Keeping in mind that it can sometimes be difficult to talk over music and DJ's can be expensive, Do you want music at our next reunion? Do you want a meal served at our next reunion? If you voted yes to the previous question, would you like the meal to be served buffet style or do you prefer a sit down dinner? All of our previous reunions have been held in casual settings. Where would you like the next reunion to be held? Several of the Kokomo and Haworth classes have been having combined reunions. 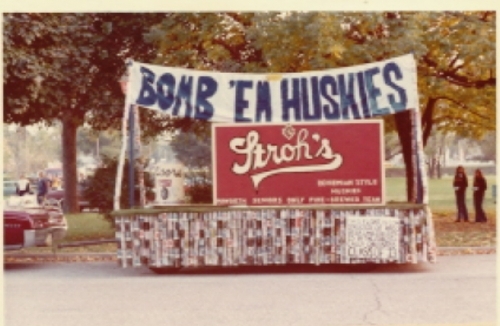 If we could work out the Logistics of such a large group of people, Would you like to try to have one big reunion with the Class of '73 from Kokomo? We have had Friday night gatherings at some local watering hole the weekend of our previous reunions. Are you still interested in a Friday night gathering ? Would you like to investigate the possiblitiy of holding something with other Classes from Haworth, like the Class of 74?